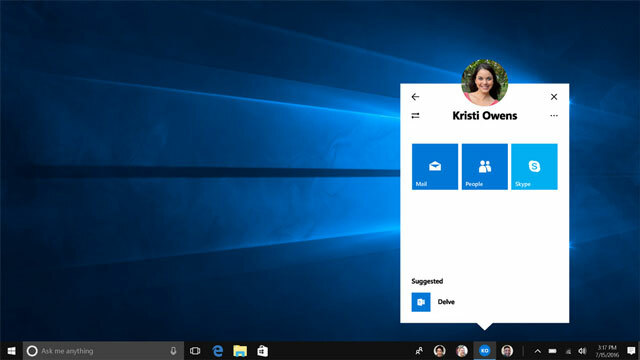 A free update for Windows 10 is poised to bring 3-D to the masses — or at least that's Microsoft's hope. Windows 10 Creators Update is aptly named, packed with tools to create and share just about anything. While Microsoft is working on its own virtual reality headset, the HoloLens, the company is also partnering with Acer, ASUS, Dell, HP and Lenovo to create budget-friendly VR headsets. Starting at $299, they'll be much more affordable than PC VR headsets like the Oculus Rift ($599) or the HTC Vive ($799). There's no word yet when these new headsets will be available, but the Windows 10 Creators Update will be out in early 2017, free for Windows 10 owners. 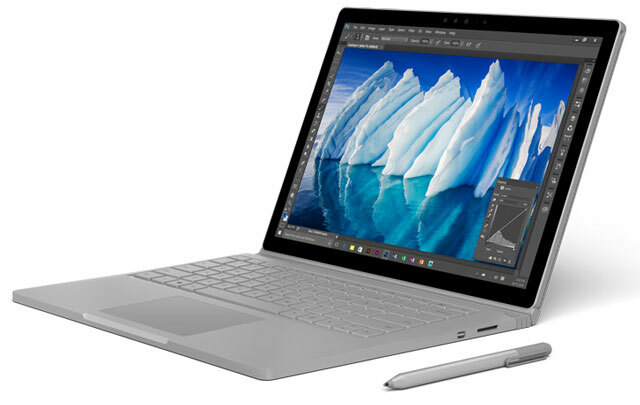 Microsoft is also launching an updated hardware lineup, including a more powerful Surface Book with 16 hours of battery life and twice the graphics performance of the current model. Also new are an all-in-one PC, the Surface Studio, and an input device called the Surface Dial. The Surface Studio is an all-in-one PC that's clearly taken some inspiration from tablets. The system's 28-inch, 4.5K-resolution touchscreen display offers impressive, true-to-life color. It provides a sharper picture than a 4K TV and delivers more color than 99 percent of the world's computer monitors. A hinge lets you swing the screen down to a 20-degree angle to use more like a tablet, perfect for drawing with the Surface Pen. The Studio will be a powerhouse PC available with Intel i5 or i7 processors, an NVIDIA GeForce GPU with up to 4GB of memory and 32GB of memory for the system itself. Starting at $2,999, it's system designed for graphics professionals who need top-tier performance. The Surface Studio is available for preorder now and ships in December 2016. Microsoft says it will be available in limited quantities for the holidays, with broader availability starting early next year. 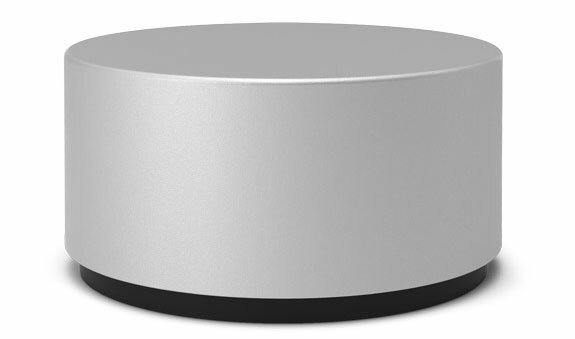 As the name implies, the Surface Dial looks like a physical dial. It connects to your Surface via Bluetooth to let you easily navigate menus, but it seems best suited to use with the Surface Studio. When placed on the screen of the Studio, it brings up menus or tools specific to the app you're using. If you preorder a Surface Studio before Dec. 1, you'll get a Dial for free; otherwise, the Dial costs $99 and ships Nov. 10.